The Nikon 17-55mm f/2.8G AF-S DX IF-ED Lens excels as an all-in-one for a variety of shooting situations for photographers using crop sensor cameras, such as the D7200 or D500. The equivalent focal length is 25.5-82.5mm, which covers from wide to short telephoto all in 1 lens while maintaining a maximum aperture of f/2.8 across the entire focal range for easy use in low light situations or when you want beautiful out-of-focus backgrounds. A Silent Wave Motor offers near-silent operation and you can jump into manual focus for precision even while in AF mode. 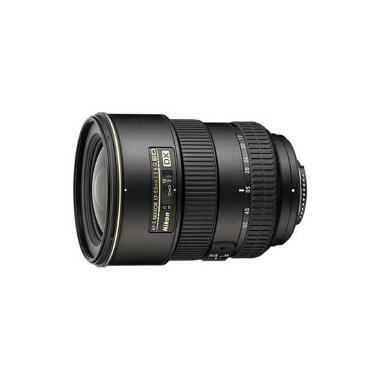 This lens is ideal for events, candids, traveling, and landscapes. It is also a good portrait lens.